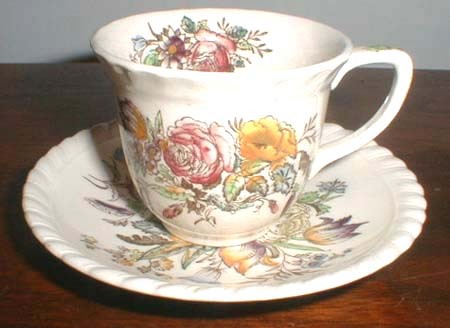 Take your choice of this new listing of two outstanding old fine bone china cup & saucer sets! 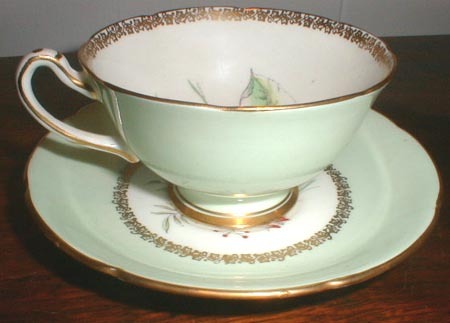 1 Royal Grafton cup & saucer in a lovely mint green primary color trimmed in gold, with springtime floral decoration in the center of the saucer and inside the cup. The cup measures 2.0" high and 3.75" in diameter, and they both have a slightly curved perimeter for added style. 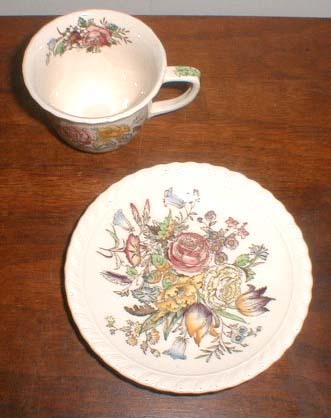 Cup and 5.5" diameter saucer are properly marked Royal Grafton Fine Bone China Made in England along with the style numbers. 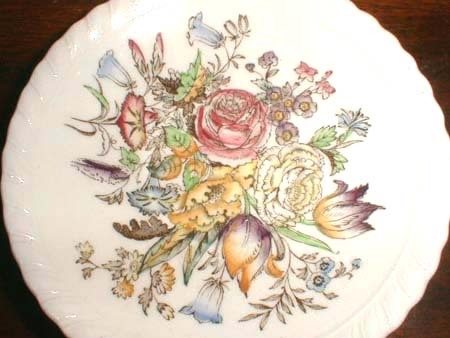 2 Pretty Johnson Brothers Windsorware English china in the Garden Bouquet pattern, a terrific pattern of summer flowers and wildflowers that reflect the typical Johnson Brothers attention to detail. 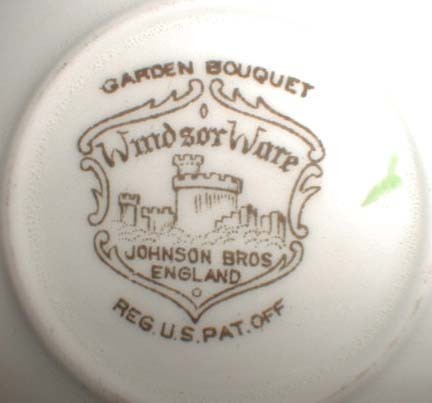 Both the 4.5" diameter saucer and the teacup which is 2.25" high and 2.75" in diameter are in excellent condition and fully marked with Johnson Brothers Windsorware mark on the saucer and an impressed "England" on the cup. Both sets are in excellent condition, from a major estate collection of fine bone china and porcelain.